RealGo is the technical division behind the Northern Colorado MLS (Multiple Listing Service) system. We support and develop the online software system. RealGo, Inc. was created with the single focus of serving the MLS needs of the real estate community. Our goal is to change MLS forever by delivering the most advanced, easy-to-use features in a far simpler format than any other MLS system on the market. 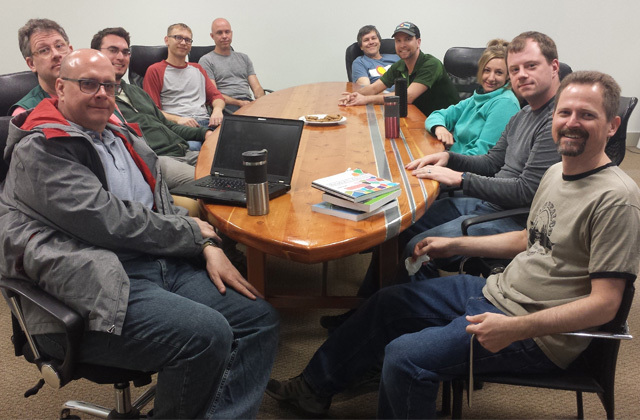 The RealGo environment is laid back, productive with a little bit of fun - and, we have great employee shirts. We work hard, produce results and are constantly moving forward with technology, ideas and functionality. 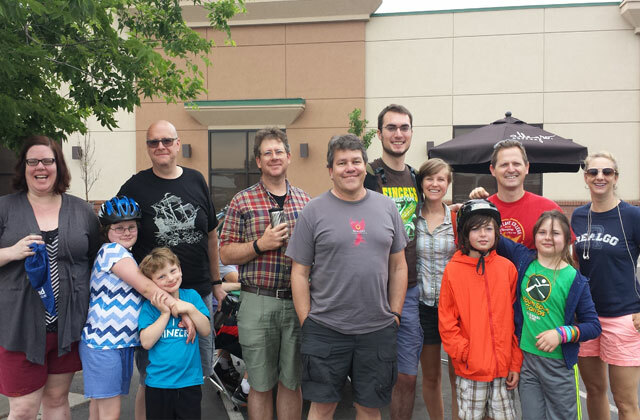 Bike to work day with RealGo. "Goodwill and lighthearted rapport between or among friends; comradeship." RealGo Fridays consist of a group lunch outing. On occasion, we like to get out and enjoy the fresh air at the park, adventures with IRES and more. RealGo is located in the heart of Fort Collins, Colorado. Our office is at the base of the Rocky Mountains and within walking distance to shopping, entertainment, outdoor activities and more. The Mason and Spring Creek Bike Trails are near our building, allowing an average of a 15 minute commute from anywhere in Fort Collins (by bike).